I am both honoured and humbled to take on the role of chair of The Word Guild. It’s a great honour because of the sacrifice and hard work of others, who have envisioned, developed and maintained this organization. I am humbled because I realize the enormity of the work we are called to as writers and representatives of Christ in a secular society. It’s been said that we stand on the shoulders of those who have gone before us. Some like Wendy Nelles and others are looking down from the banisters of glory to cheer us. Let’s run our race well. One of my goals as chair of The Word Guild is to encourage the development of local Word Guild chapters across Canada. I hope we can become a truly national organization reflecting the great geography and diversity of this country. This is not a job for one person. It really takes a dedicated team. As a Word Guild member, I hope you see yourself as a part of that team. In the coming months and years I hope to meet many of you in person as we develop events for writers across this country. I trust that God has great things in store for us as we partner with Him. David Kitz is a Bible dramatist, award-winning author, conference speaker and teacher. 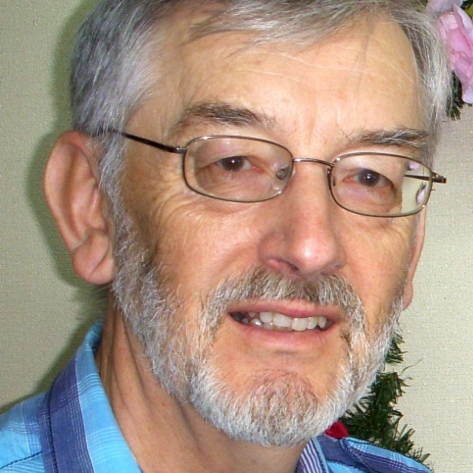 For more than thirty years, he has served as an ordained minister with the Foursquare Gospel Church of Canada. David has a Master’s degree in Biblical Studies, in addition to Bachelor’s degrees in both Arts and Education. His love for drama and storytelling is evident to all who have seen his Bible-based performances. For several years now, he has toured across Canada and the United States with a variety of one man plays for both children and adults. Though born and raised in Saskatchewan, he attended university in Alberta and now lives in Ottawa, with his wife Karen. They have two adult sons and a daughter-in-law: Timothy, Joshua and Jasmine. He can be contacted directly by email.